Showing results by narrator "Tatyana Yassukovich"
Anna is the story of a woman and an era. 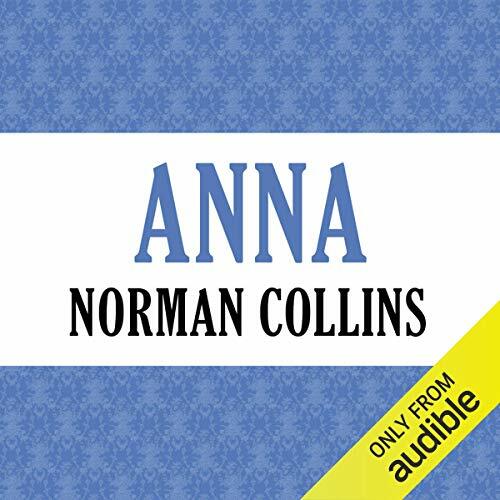 Against the background of France and Germany at the time of the Franco-Prussian war of 1870, Norman Collins tells with great brilliance the story of Anna, a beautiful woman. Born in Rhineland, when she was 19 she fell in love with a French cousin whom she followed to Paris on the eve of the outbreak of war. When he was killed by her compatriots she found herself in besieged Paris, destitute, alone, and a German.